SOPHISTICATED LADY. 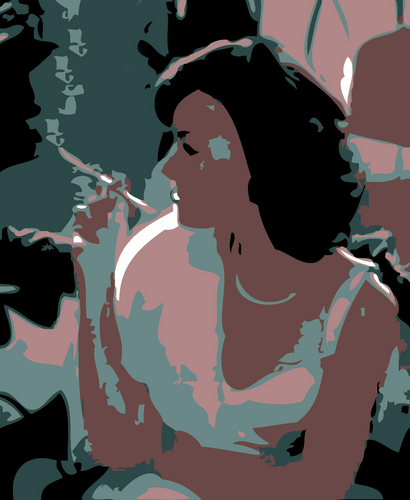 A GLIMPSE OF THE WORLD OF NATALIE WOOD AS PLAYED 의해 JUSTINE WADDELL .. HD Wallpaper and background images in the 연기 club. A GLIMPSE OF THE WORLD OF NATALIE WOOD AS PLAYED 의해 JUSTINE WADDELL .